In many fields of science, new technology is leading to unprecedented data production. This, in turn, requires extensive analysis with minimal sub-sampling to detect as much detail as possible. In biological oceanography, imaging systems have become more useful with increasing computer speed and storage capabilities, and image data address some of the fundamental problems with traditional sampling methods that are destructive to fragile organisms (i.e., jellyfish and marine snow). On a given tow with our system, the In Situ Ichthyoplankton Imaging System (ISIIS), we produce approximately 400,000 images in 7 hours with many different species across a range of sizes present in each image (500 μm to 13 cm). This is an incredible amount of information that would take years for one person to fully analyze. When we are out at sea, we typically sample for WEEKS and come back to land with millions of images. Computer algorithms can perform basic tasks of extracting specimens that look similar, but human brains are extremely adept at interpreting an organism in 3D and providing context in the image data that a computer cannot. The amazing abilities of people to recognize patterns that computer algorithms may see as unimportant cannot be underestimated. Another reason we are using Citizen Science is so that you, the citizen scientist, can participate in the process of discovery. After all, most oceanographic research is funded at least in part by taxpayer money, and these novel plankton images combined with Citizen Science are a great way to engage those who fund the research. We think it is far more effective to cultivate interest in science through the discovery process itself, rather than the production of jargon-filled reports and papers only understood by other oceanographers (don’t worry, those will come later). In addition, this online format provides an opportunity for us to educate people about life in the oceans, potentially inspiring the next generation of ocean scientists. With Citizen Science, there is the potential for new discoveries arising from simply allowing many people to look at the images. We believe our research with ISIIS is particularly applicable to Citizen Science and the process of discovery because this new imaging technology provides a huge amount of data and a unique glimpse into ocean life. 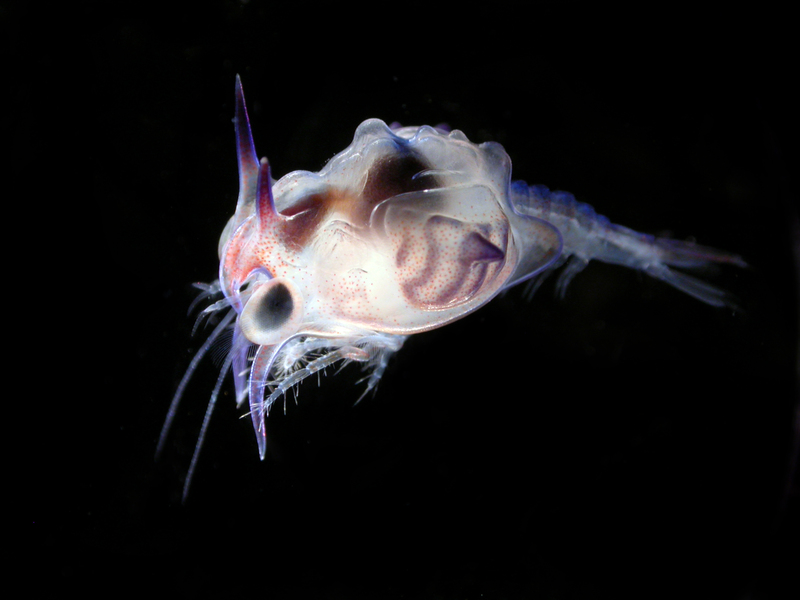 I have spent the last 5 years of my graduate school career at the University of Miami examining hundreds of thousands of plankton images, and every time I flip through the images, I always have the feeling that I could see something that no human has ever seen before. I try to instill this sense of wonder and hope for discovery in all people that work with the images, because when you see something interesting, like an elaborate siphonophore or a dense patch of copepods, you are likely the first person to see that species in its natural environment. When we get enough eyes on these images and discussions facilitated through the Plankton Portal website, the sky’s the limit for the discoveries that can be made with Citizen Science! 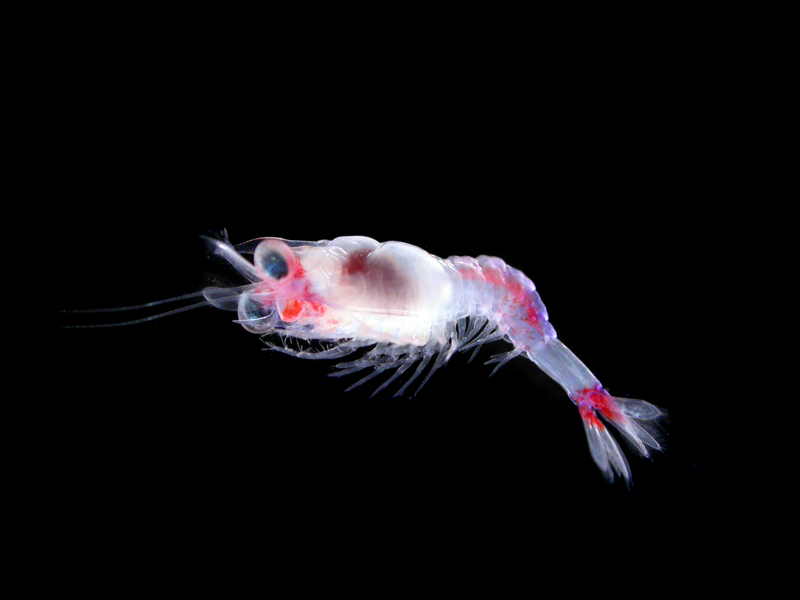 This entry was posted in Citizen Science, Plankton, Science and tagged Citizen Science, ISIIS, Oceanography, plankton imaging, sampling by agreer35. Bookmark the permalink.